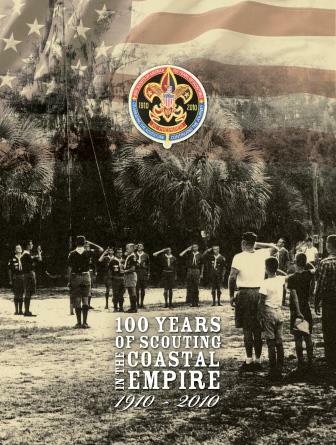 '100 Years of Scouting in the Coastal Empire | 1910-2010'. This gorgeous book is packed full of local photos and stories. It is guaranteed to thrill all scouters young and old! Dorothy Drayton and Al Wright. Buy your copy of this amazing book at the Coastal Georgia Council Service Center, located at 11900 Abercorn Street or call us at (912) 927-7272 to place an order. Want it shipped? 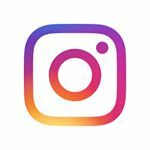 Add $8.00 for 1 book – call for pricing if purchasing more than 1 book.